Western Digital has officially launched the small form factor 2.5 inch AV-25 SATA drives today; to meet the everyday demands of the AV/DVR (Digital Video Recorder) and surveillance equipment. 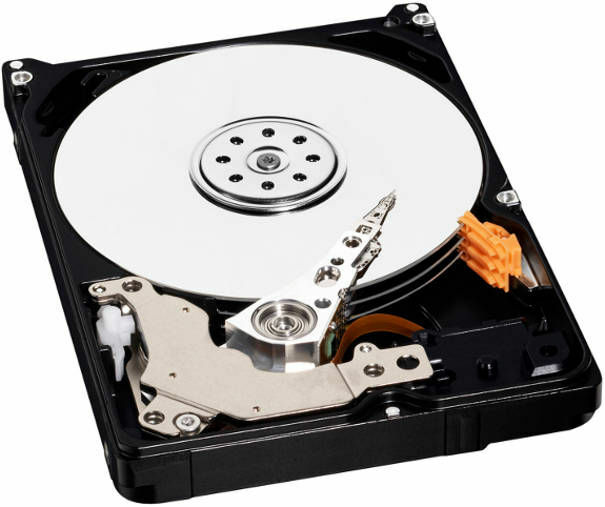 The AV-25 hard drives are rated to provide high-reliability with a Mean Time Between Failure (MTBF) of 1 million hours and are designed specifically to meet the demands of round-the-clock multimedia streaming applications, while running cool and quiet. In addition, universal compatibility, low-power consumption and the ability to record multiple audio/HD video streams remains the significant highlight of AV-25 SATA hard drives. Let's have a sneak peek at the other prominent features and design technology of the AV-25 hard drives. 1) Advanced Format technology – to deliver improved video quality and AV performance through enhanced error correction capability. 2) Silk-Stream technology – Optimized to deliver smooth and consistent high definition video playback of up to 5 simultaneous HD streams; and enabling AV customers the usage of standard streaming management and error recovery options built into the ATA streaming command set. 3) Ultra-cool operation – allows the drives to run at full speeds without exceeding the threshold temperature. Also, has the ability to conserve power in idle mode and thereby cooling the operating temperature. 4) Quiet operation – designed to work with noise levels less than one sone which is below human audibility frequency. 5) Low power consumption – The drive draws no more than 2 watts in idle mode and a meager 4.75 watts during read/write operations(drive spin-ups). 6) 1 million hours MTTF (MTBF) – One of the best in class reliability factors for such a small form factor AV storage drive. 7) Preemptive Wear Leveling(PWL) – The drive arm frequently sweeps across the surface of the drive media(disk) to reduce the uneven wear on the surface, often due to heavily taxing multimedia streaming applications. 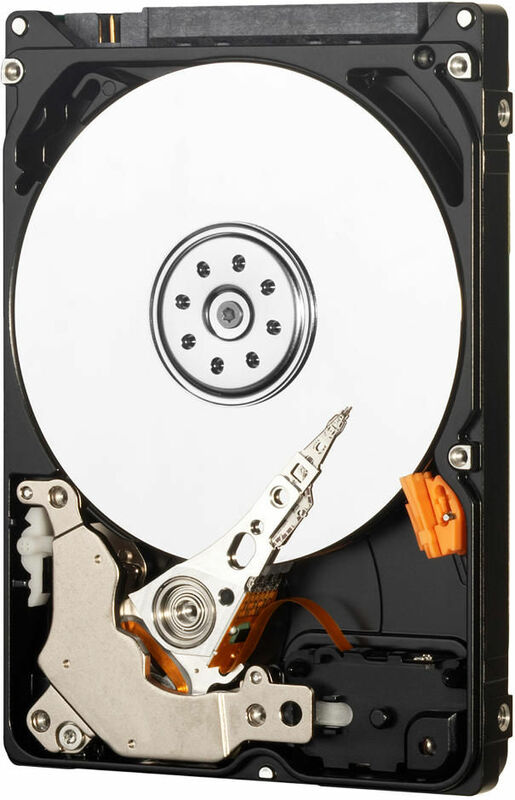 The WD AV-25 is available in several capacities on a storage need basis like: 160 GB, 250 GB, 320 GB and 500 GB. It ships with a 5 year product warranty, covering the unit for manufacturing defects excluding accidental damages. Presently WD AV-25 160GB, 250GB, 320GB are being sold in the retail market. However, WD AV-25 500GB is expected to be released next month. Depending on the capacity of the drive, the price varies in the range: Rs 2,750 to Rs 4,400.